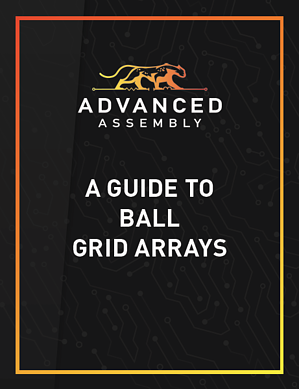 Ball grid arrays are the boon and bane of engineers and printed circuit board designers the world over. While their unparalleled pin density and low lead inductance are essential in today’s high-tech circuits, these same qualities can create unique challenges. This quick overview is a good starting point for using BGAs in your PCB designs. Read our Complete Guide to Components for information on other types of parts such as 0201s or integrated circuit packages.